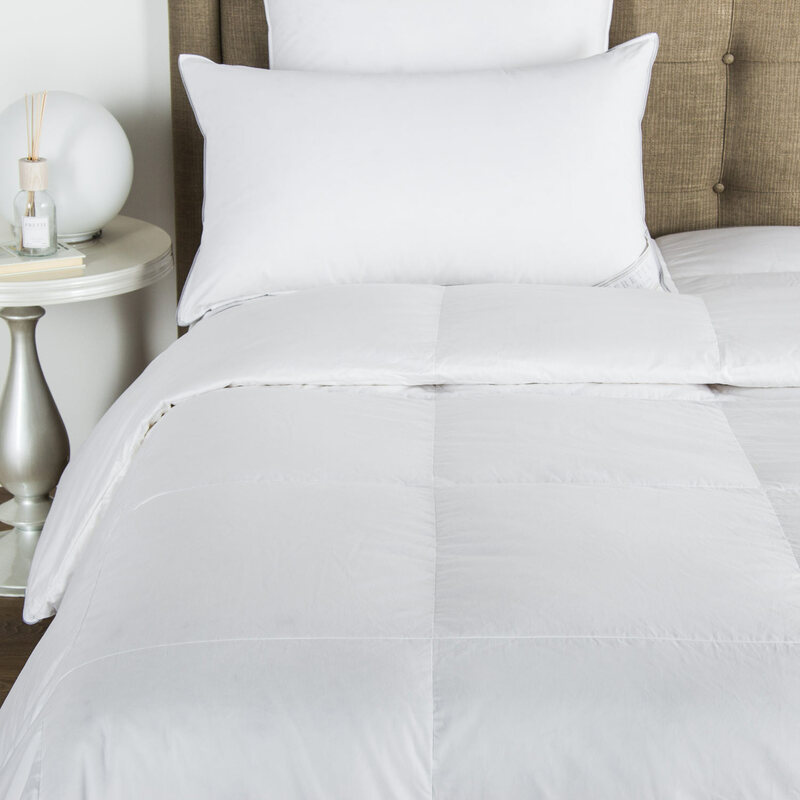 Two pillowcases elegantly fashioned in sateen with a 4-line embroidery, this set brings luxury to any bedroom. 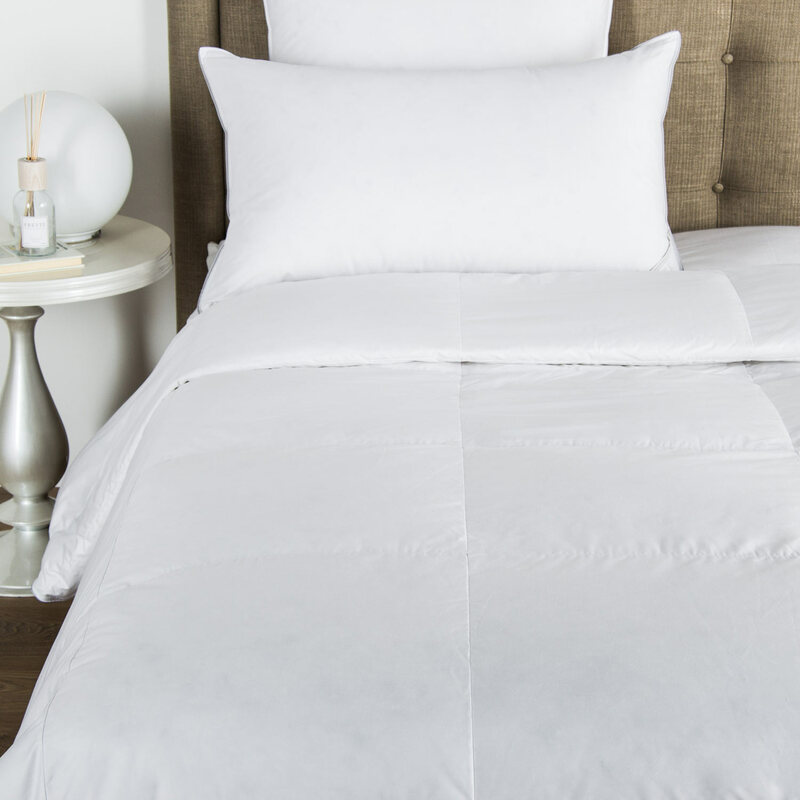 Two pillowcases elegantly fashioned in sateen with a 4-line embroidery, this set brings luxury to any bedroom. 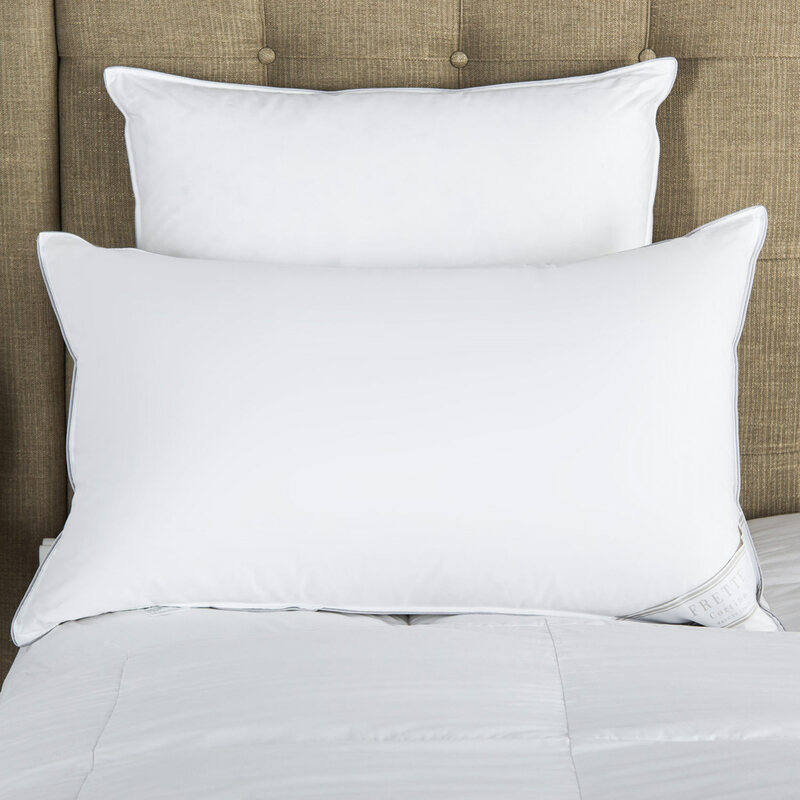 In a shade that combines effortlessly with many styles, these simple pillowcases help to create an oasis of comfort and and help define the most relaxing room in the house. 100% cotton. Made in Italy.